Asus is about to renew its high-end smartphones range from the Zenfone series. 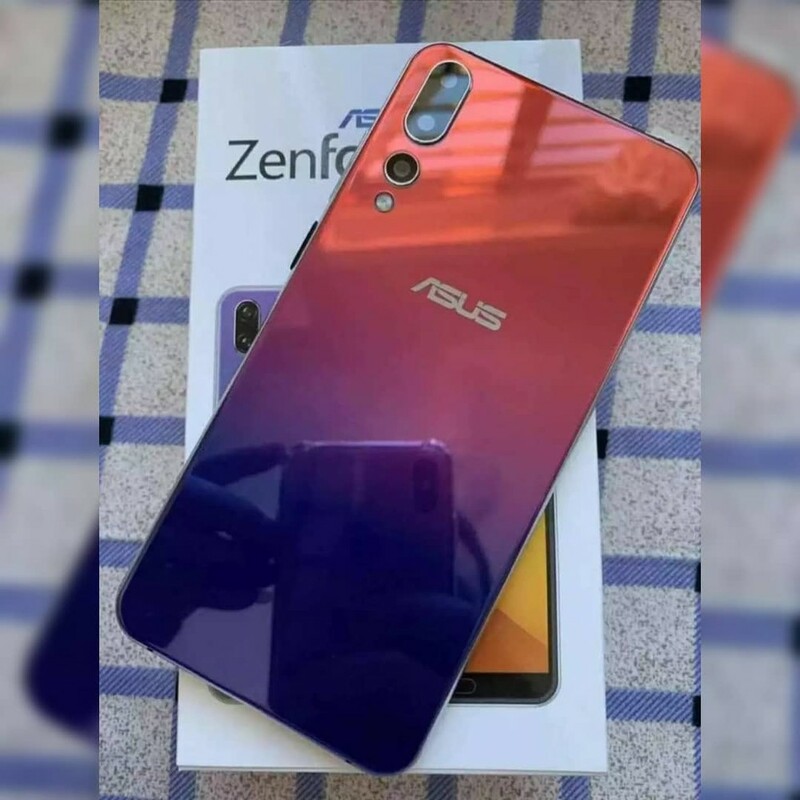 After a 2018 in which Zenfone 5Z represented a valid choice for all those who were looking for an affordable flagship, in 2019 we expect the launch of the Asus Zenfone 6 family, and one of its members seems to be missing sighted in its very first some live shots. 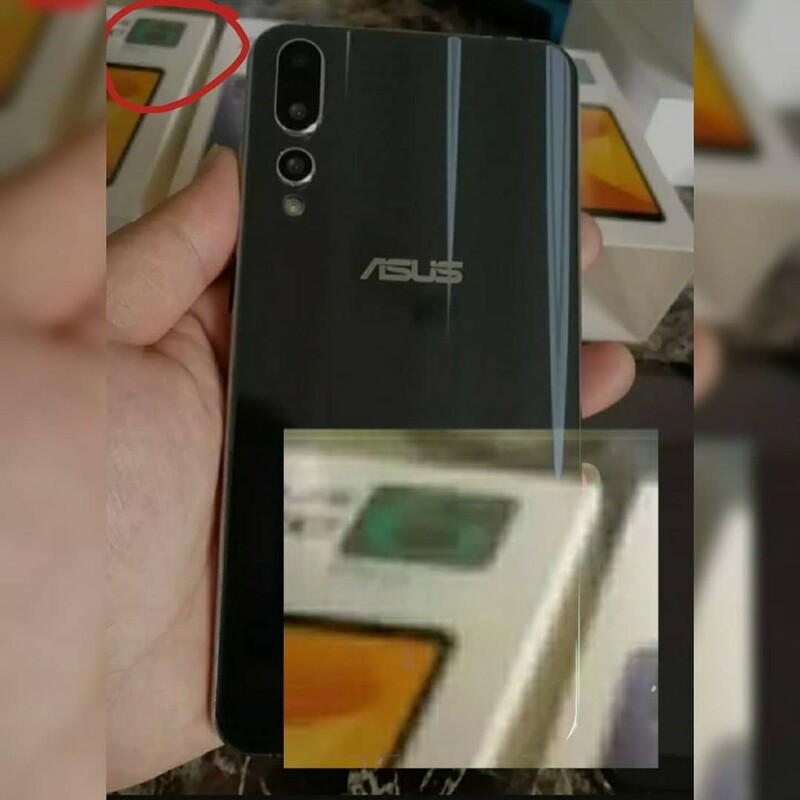 The Filipino Tech Addict (FTA) portal has shared two images that show very clearly what may be the next Zenfone 6 (it is not clear whether it is the basic model or a Pro variant), portrayed in two Black and Gradient color back panel. 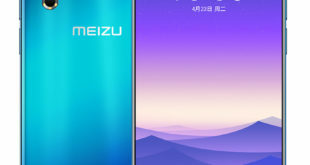 Unfortunately, the photos do not allow us to see the front of the smartphone, however, we show the presence of a triple rear camera that adopts a design very similar to the one chosen by Huawei for its P20 Pro. The photos also reveal part of the sales package and this allows us to notice two very important details. 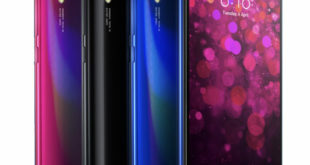 The first concerns the presence of the front fingerprint reader, placed in a very thick lower frame, while the second seems to confirm the absence of the notch in the upper part, where instead we find a frame not particularly thin, but still much smaller than lower edge. 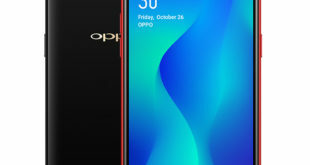 However, no further information regarding the hardware specifications, although we expect the presence of Qualcomm Snapdragon 855 SoC. 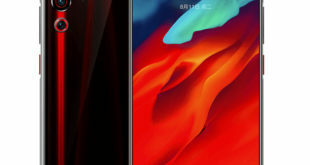 More details will be unveiled only in the presentation stage and, as the images seem to show a product ready for marketing, it is likely that this happens in a few days at MWC 2019.